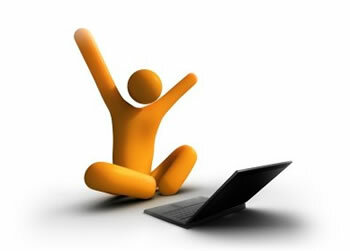 We also make custom software development for clients in various fields. You can provide us with any specific requirements that you want your software to do and we will build it for you from scratch. Our technical team will liase with your staff so as to implement and train them in using the system. Software Systems greatly improve business efficiency, accountability and reduce human resource cost. Our systems make computations, search queries and reports in seconds that would ordinarily take hours or days to do without use of Information technology. 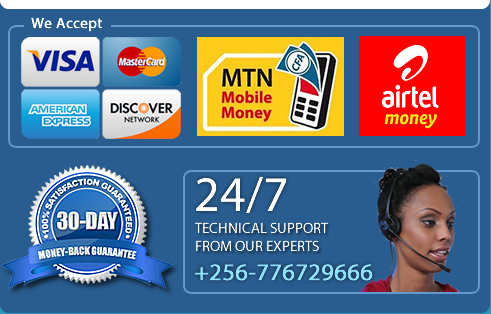 If you would like your business to adapt systems technologies please contact us on or call Tel: +256 776729666 and our experts will propose something that suites your needs.